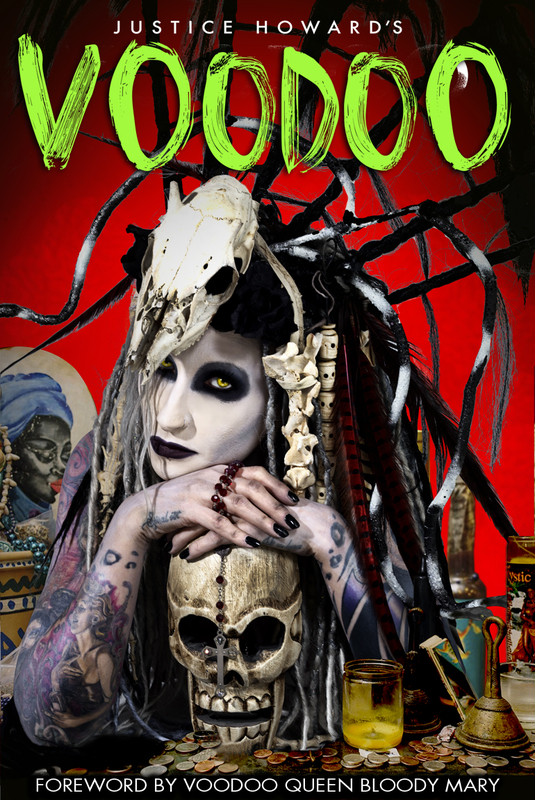 Heres a sneak peek at my Voodoo book that Bloody MAry and I did. Mary did the writing and I did the photos. This is jsut s small smattering of images from the book itself. 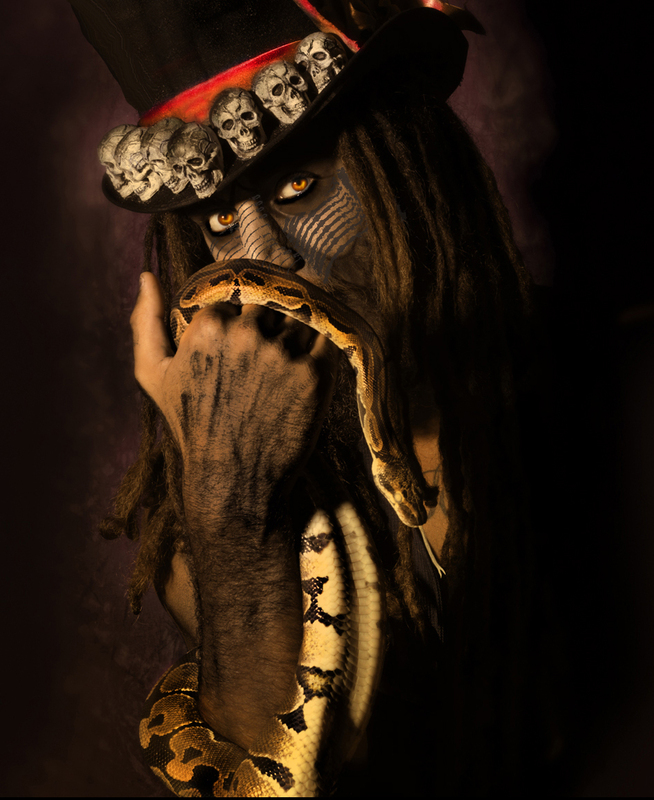 Dont be scared kiddies.